The knee is the largest, complex joint in the human body and, as a result, the knee joint is vulnerable to a variety of health problems. Knee injuries associated with sports in athletes are common, which can affect an individual’s overall health and playing ability. 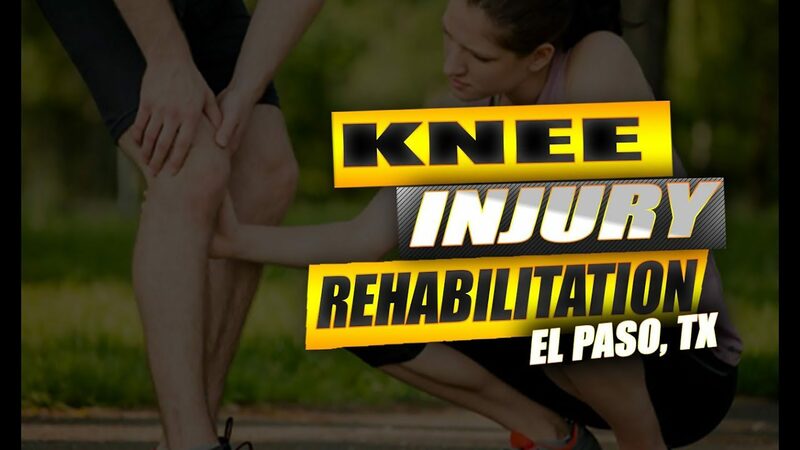 Dr. Jimenez has helped many athletes recover from knee injuries. Patients describe their personal experience of how Dr. Jimenez helped them return-to-play quickly, which, as a consequence helped them improve. Chiropractic is an alternative treatment option that focuses on spinal adjustments and manual manipulations to treat various injuries and/or conditions. 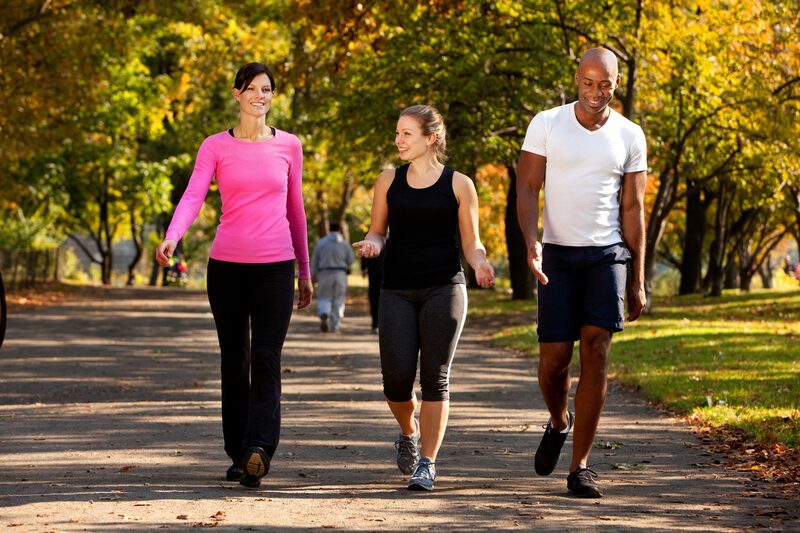 These include shoulder, leg, hip, and other sports injuries. 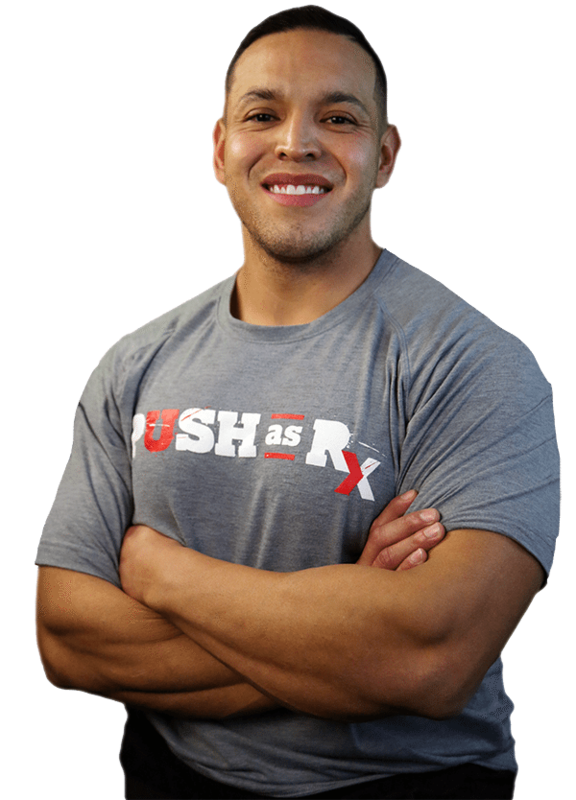 Athletes highly recommend Dr. Alex Jimenez as the non-surgical choice for knee injuries.